It's hard work to keep your property looking the best all year long. Here are the Top 5 Reasons why you should use the best tree service in Redlands. We know Tree Pruning seem like a tedious task but its an important part of keep your trees health and free of damage. Not only does tree or palm tree pruning help your trees look great it also helps them with air circulation and increase the amount of light that penetrates through to the tree. Trees are a beautiful addition to your landscaping. Unfortunately, trees don't always grow in the direction that we wish they would. Being that they are an extraordinary part of nature trees can sometimes pose a risk to other structures on your property. 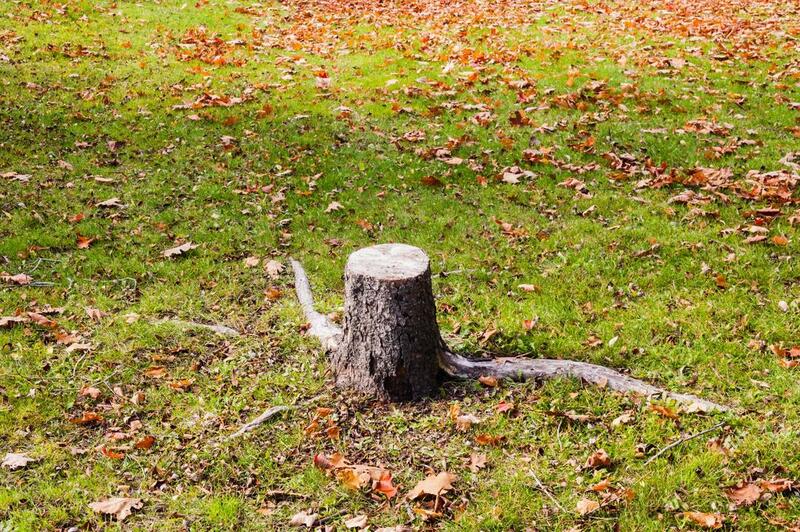 Be sure to take care of issues like fallen tree branches, rotting trunks, or root management prior to them becoming a bigger issue. If you decide that it's best to remove a tree from your property the daunting task of tree removal can seem overwhelming, however it can also be dangerous if you don't know how to follow the proper procedures. Removing a tree on your own, whether its a small tree or big tree can raise safety concerns, so be sure to consult a professional tree removal service. The tree removal process requires attention to detail and you are best served if you hire the best tree service in your area. Professional Tree Removal Companies have the knowledge needed to anticipate any issues and are equipped to control the tree's behavior when the tree falls. Hiring a professional tree service like Redlands Tree Service to perform a tree removal is a savvy investment. Preventative Tree Maintenance often goes overlooked, however, this is perhaps one of the easiest ways to prevent property damage from happening during bad weather. If you have any doubts about the health of sturdiness of your trees be sure to consult the best tree service, they can help decipher and anticipate any potential trees that may be at risk of falling. If you have a tree that has fallen , it’s important to know who to call. Always remember that it can be dangerous if a tree is touching a power line. Your first call should always be to the power company so they can safely address the issue. If power lines are not an issue or if the power company has already cleared the area then call us here at the best tree service in Redlands - Redlands Tree Service.